God has revealed this text to me so many times. The vision and passion for Move Your Mountain is based on this text. It’s an organisation that is led by God’s power and wisdom. Along with works inspired by God’s plan that He has revealed, my motivation is to move mountains every day, aiming to help people to help themselves. For this reason I am devotedly involved with a variety of church and community related initiatives. That was my first thought when Antionette asked me to join this organisation. As a team leader of women’s ministry in my church, I am drawn to the idea that women can discover how powerful they really are when they come together. It is beautiful to see how the puzzle pieces began to fit together when God showed me how I could use my touristic education and training in combination with my organisational talent for Move Your Mountain. With the support of my husband and three children, I will continue on with passion! Sometimes life can be wonderful. 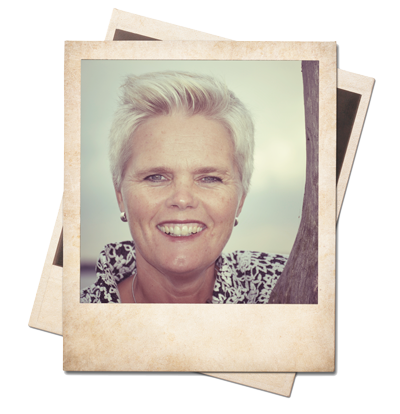 Since 2006 Antoinette Moraal has been an independent advisor and coach for business personnel and has had the privilege to experience the added value of working in the mountains for individual as well as team development. And through this experience arose the business concept of Move Your Mountain with the goal of changing thought patterns and furthering inspirational ideas with the help of professional coaching. In short, leraning to let go of the things that are not important so you can focus on the things that deserve your full attention. Antoinette does not believe in chance but believes everything happens for a purpose. As a christian God showed her in a special way what the primary function of Move Your Mountain is meant to be, which is specifically for women. 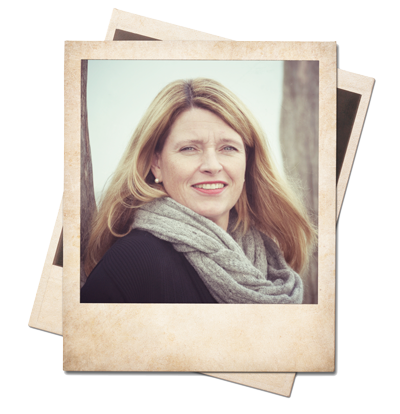 Together with Marjonelle Meindersma, they further developed the program for women from a christian perspective. Move Your Mountain wants to stimulate and help women to discover their worth and contribution in this society: to inspire and equip them to discover their own power in which to make a difference in their own environment. Move Your Mountain offers to help women realise their faith-based goals through a mountain adventure in the Swiss Alps including physical activities and inner reflection.